However, the Englishman withdrew his interest, leaving Tszyu without an opponent. 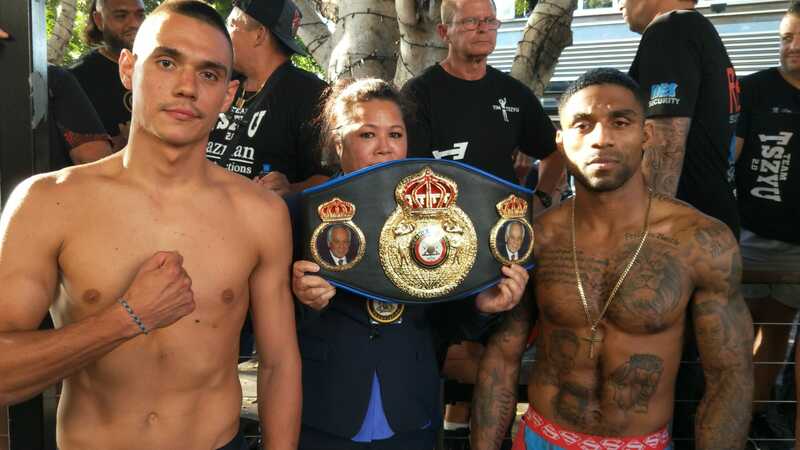 In stepped former Commonwealth welterweight champion Denton Vassell (25-5, 11 KOs), which saved Friday night’s date for Tszyu, but not the title. It’s been frustrating because there has been so many fighters pull out, Tszyu told Aus-Boxing. This fight was suppose to be for a Commonwealth title, but I’m just blessed now to have a good opponent and opportunity to fight for a sought after regional title. 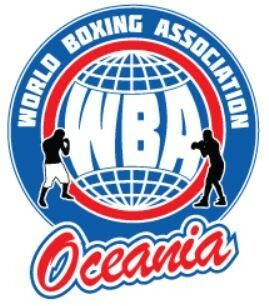 Tszyu will now face Vassell for an interim version of the WBA Oceania bauble. If Tszyu is successful tonight, he automatically becomes mandatory for Michael Zerafa’s full WBA Oceania Super Welterweight title. Vassell, 34, had a credible three-fight reign as Commonwealth champion, which included a decision win over former Australian titleholder Samuel Colomban. However, losses to Frankie Gavin and Sam Eggington highlighted his limitations at European level. Despite his age, Tszyu expects the toughest fight of his career from the Manchester-based veteran. He’s a former Commonwealth champion, which says something, he said. I’m really hoping to be tested and get some rounds in, as my last two opponents I have got them out pretty quick. I’m looking at getting the ring rust off, because it feels like I haven’t fought in such a long time. It’s just been so long for me to be out of the ring. Usually I am used to fighting back-to-back, so I’ve been able to have a little bit of time off. I’ve had a preparation for this one. I know this guy is going to be tough. I really want to get on the big stage and America is where it’s at,” he concluded. Everything is a work in progress to that ultimate goal, but experience is obviously a big thing. Just having regular fights helps me gain that experience it’s massive. There is no rush and good things take time to develop. I just train hard, stay focused and I know what is in front of me. I know my goals.